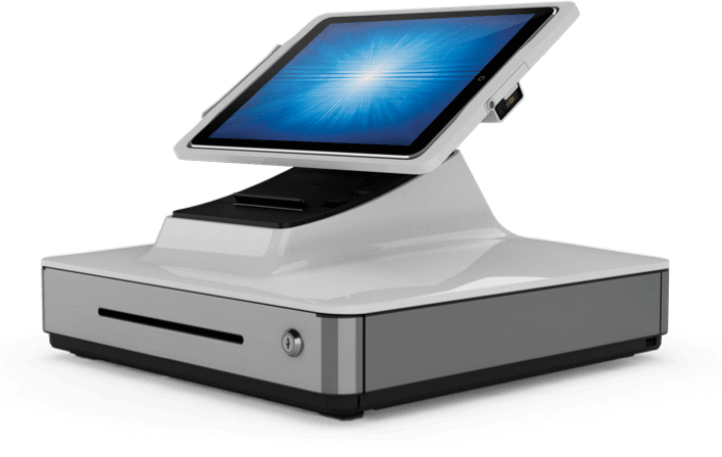 Elo just announced the next generation of PayPoint, point of sale solution for iPad and Android. 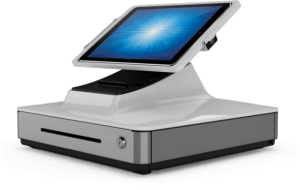 The all-in-one mPOS solution provides everything a merchant needs including a fully integrated 2D scanner from Honeywell, a 3-inch printer from Star Micronics, an encrytable MSR from Magtek, full-sized 16- inch cash drawer and connections for third part peripherals. Featuring a large touch screen display and rotating display head allowing customers to participate in loyalty programs, view their purchases, and sign to complete their transaction. Paypoint Plus’s single-cable design makes setting up the POS system fast and easy, ideal for retail, salons, hospitality, restaurants, and entertainment venues. Merchants can customize the platform to their needs by third party peripherals, including a scale, secondary cash drawer, handheld scanner and EMV terminal. 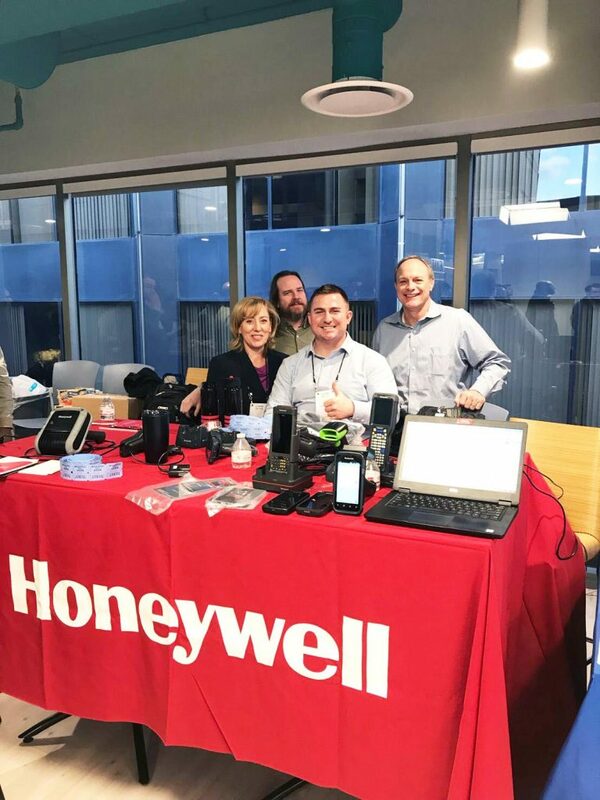 To provide an appropriate solution, Barcodes, Inc. worked closely with Royal Caribbean to test the compatibility between the hardware and software. Barcodes selected the Epson TM-T88V, an industry-leading point of sale receipt printer that offers fast printing, best-in-class reliability, and ease-of-use features. The TM-T88V is also ENERGY STAR qualified and offers print options that reduce paper usage up to 30 percent. Combined with the ELO 1523L touchscreen monitor and Zebra DS4308 barcode scanner, it was the ideal point of sale hardware bundle that Royal Caribbean required to run their point of sale operations effectively. The point of sale system that was delivered by Barcodes was easily deployed to the 40+ cruise ships and easily adopted by the employees aboard each of these ships. 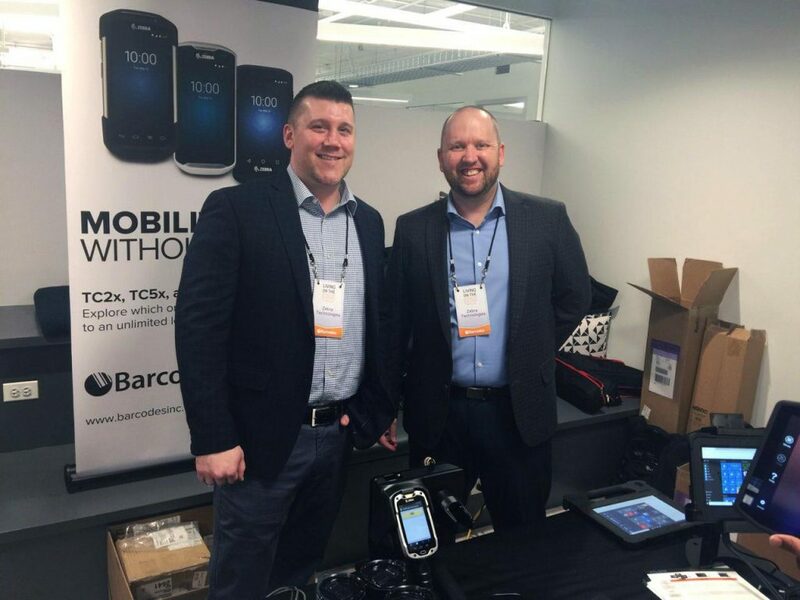 Since purchasing the point of sale systems from Barcodes, Inc., Royal Caribbean has seen an uptick in productivity, quicker turnaround times on sales and kitchen orders, and a decrease in wait times for customers in line. For all of your point of sale needs, contact Barcodes, Inc. at 1-800-351-9962. When it comes to integrating a touch-based experience into any commercial environment, Elo offers one of the widest ranges of open-frame touchscreen. 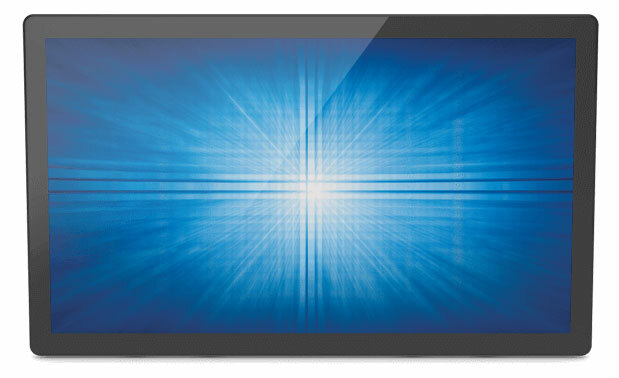 Available with a choice of industry-leading touch technologies, in single-, dual- or multi-touch technology, Elo touch displays offer a performance beyond your typical touch devices. 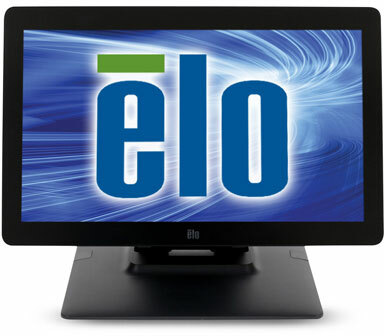 The Elo 2494L 23.8-inch open-frame LCD touch display features a slim design and narrow outside dimensions due to the state-of-the-art, energy saving LED backlight, using less electricity to operate and generating less heat. This compact display is designed for touch, with proven Elo expertise and reliability built in. The 2494L provides stable, drift-free operation with outstanding image clarity and light transmission for accurate touch responses and vivid images. Featuring a brilliant wide viewing angle panel, the open-frame touchscreen instantly grabs and holds the users’ attention for kiosks, casino and amusement, retail self-service, and industrial automation environments. The fully integrated POS solution works right out of the box and has all the features that merchants demand. The Elo I-Series Android Digital display is paired with Elo’s new mPOS Printer Stand with innovative housing for the Star TSP100III and TSP650II printers. 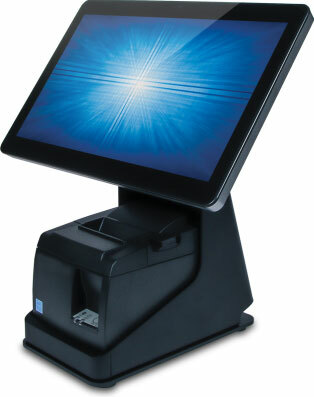 The flip stand houses an optional expansion module with I/O ports that enable support for multiple POS peripherals. This mPOS solution’s space-saving design is ideal for small counter spaces with integrated cable management and a clutter-free appearance. Both Star’s TSP100III and TSP650II printer series offer a variety of interface options with simple set-up and high-speed receipt printing. 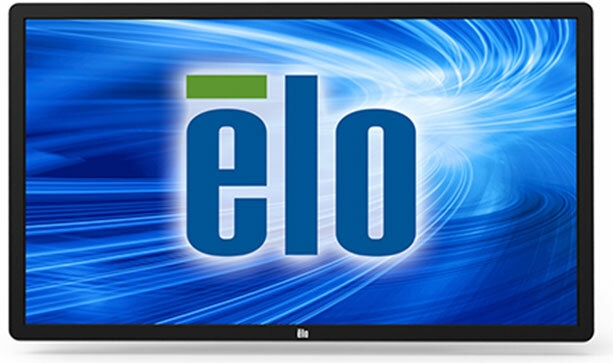 Elo has unveiled a new 55-inch 5501LT modular interactive digital signage display, featuring 10-touch infrared capability to deliver a smooth and highly responsive multi-user interaction. The infrared touch technology provides higher touch sensitivity, giving the 5501LT a tablet-like performance on a large-format screen. The low-profile design integrates seamlessly into modern interiors for retail, office, hospitality or public space applications, and offers system integrators and value-added resellers a high-performance solution that is easy to deploy and will withstand the heavy use of a commercial setting. The 5501LT is available to order beginning today. 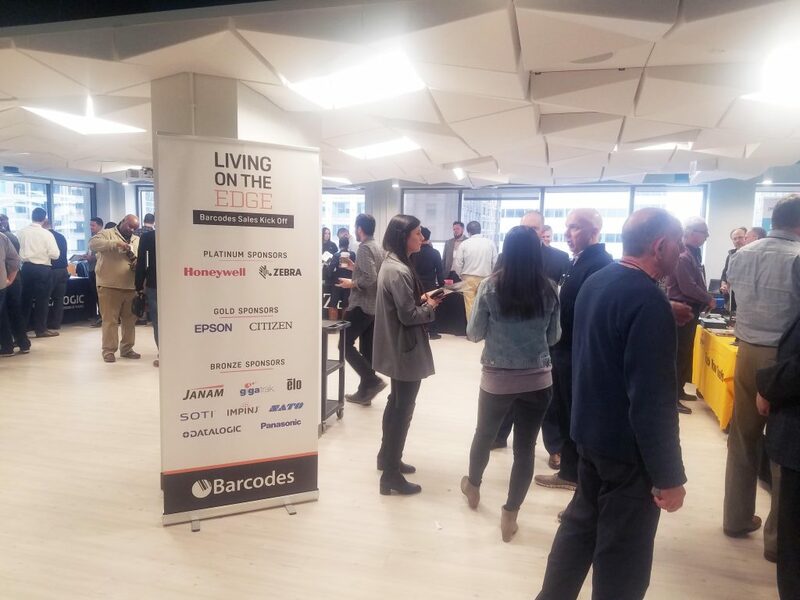 Retailers are turning to touchscreens to unite the online and in-store shopping experience and increase customer engagement, while businesses have used the technology to enhance collaboration in an office setting and increase productivity. 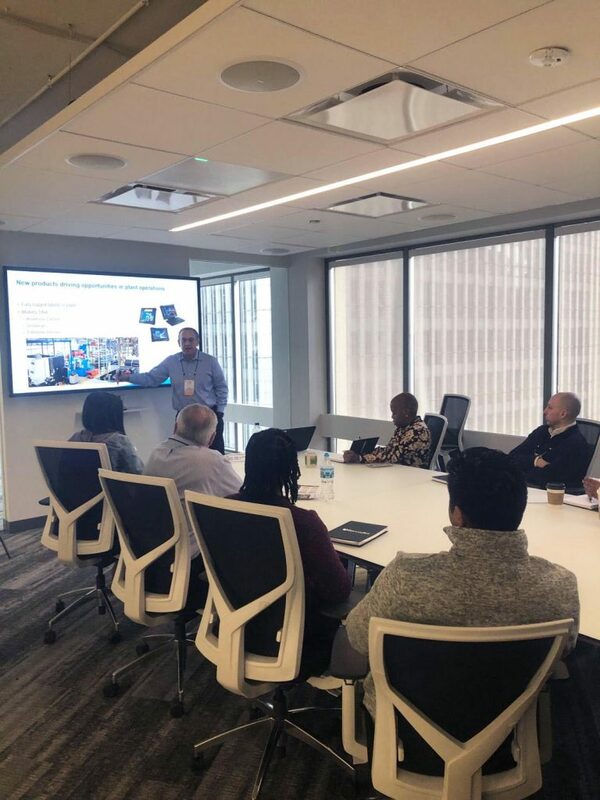 The clear-glass 5501LT takes large-format touchscreens to the next level by including 10-touch infrared technology, auto-switching between active input sources to ease use in meeting rooms, and support for serial control input with the use of adapter cables. Additional features include a 1920×1080 full HD resolution display and a high-contrast/brightness LED-backlit LCD panel, delivering undistorted clarity, and a new video input that auto-detects the last good signal from the internal computer module or other external video sources. Looking for a customer-facing display or POS monitor with wide, squint-free viewing? Tired of complaints about distracting lighting and on-screen reflections? Look no further than Elo’s latest M-Series 10-inch 1002L and 15-inch 1502L widescreen POS touch monitors with antiglare technology. Elo offers one of the first anti-glare PCAP screens available today. Our high-quality antiglare surface ensures crystal clear, crisp images for reduced eye strain. And, our M-Series widescreen touch monitors offer a stylish, slim design with the commercial-grade performance Elo is known for. Why do retailers need Digital Signage today? It can educate, entertain, and sell. 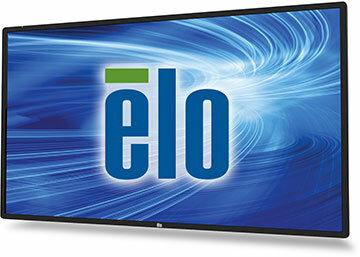 Elo Touch Solutions is a market leader and has many different solutions ranging from 10” to 70”. 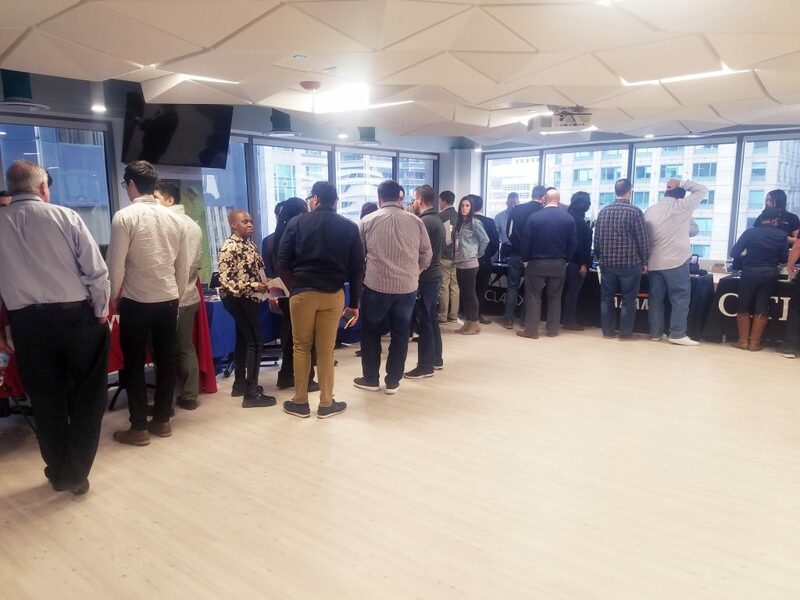 With companies like Industry Weapon creating innovative content that fit all of their hardware platforms you will have no shortage of options. 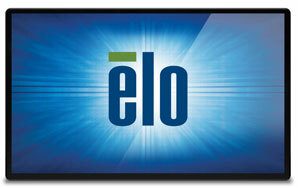 If you are looking to increase your sales or brand look to Elo for all your Digital Signage needs.